Shop online for 7 power tool accessories at discounts up to 29%. 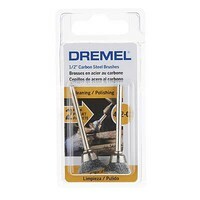 Dremel Mfg. Co. is ranked #1 out of 5 power tool accessories manufacturers, followed by Zona Tool Co., and Tamiya. 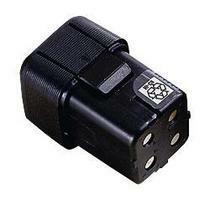 This is the Dremel Cordless Multipro 4.8V Battery Pack. 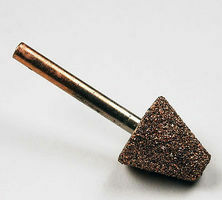 This Dremel Motor Brush is a Rotary Tool Replaceable Accessory.